Look to the south from Bath city centre and you will see a wooded hillside rising from just beyond the river. On the summit is Alexandra Park, a wonderful, tranquil green space with mature trees and magnificent views over the city. Whether it’s to stroll, get a bird’s eye view of Bath, walk the dog, picnic, play boules or take advantage of the children’s playground, the park offers something for everyone. It is owned and maintained by Bath & North East Somerset council. This web site is maintained by the Alexandra Park Friends, a volunteer-run group helping to support the park. 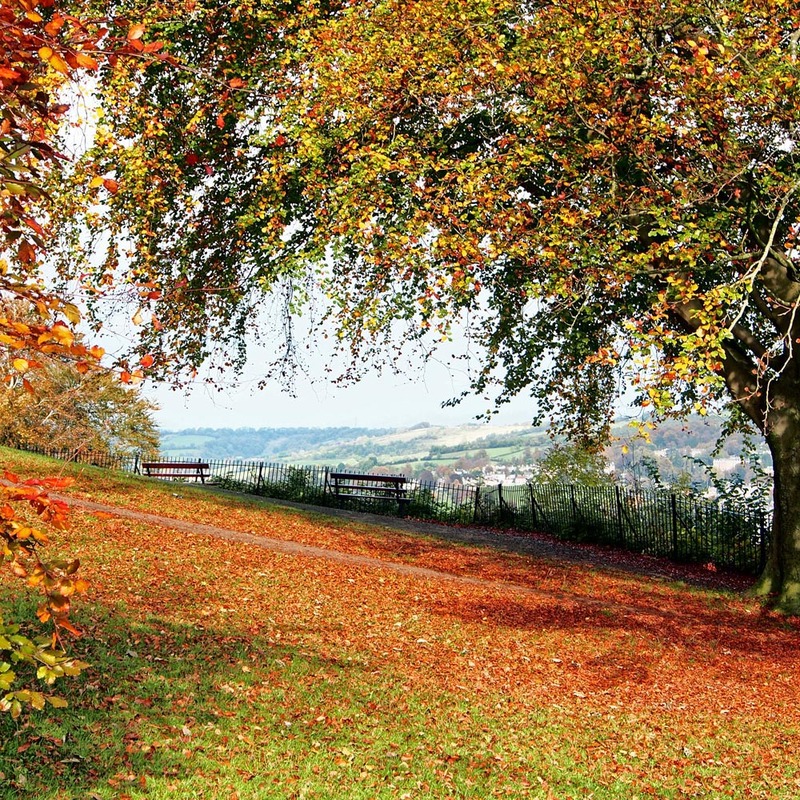 Our purpose is to keep Alexandra Park an attractive, well-maintained, distinctive green space with outstanding views, accessible, used and valued by visitors to Bath and the local community alike. To keep up to date with our news and events, subscribe to our free quarterly newsletter, Park Life.